You've stepped up to offer a wider range of options—including top photo-quality applications—and meet fast turnaround times. 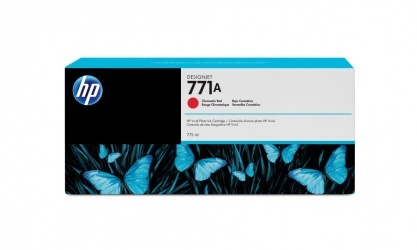 Now, look to HP Vivid Photo Inks and HP media designed together with your printer, to help you deliver. With the HP Designjet printing system including HP Vivid Photo Inks and HP media—that provide quality, speed, and hassle-free printing—you can commit to the challenging print job and tight deadline with confidence you can satisfy your customers' expectations. • Print a wide range of applications from line drawings to photo-quality POP displays. • Keep your printing running smoothly with HP Vivid Photo Inks. • Maintain high productivity and gain cost savings with 775-ml ink cartridges and 3-packs. 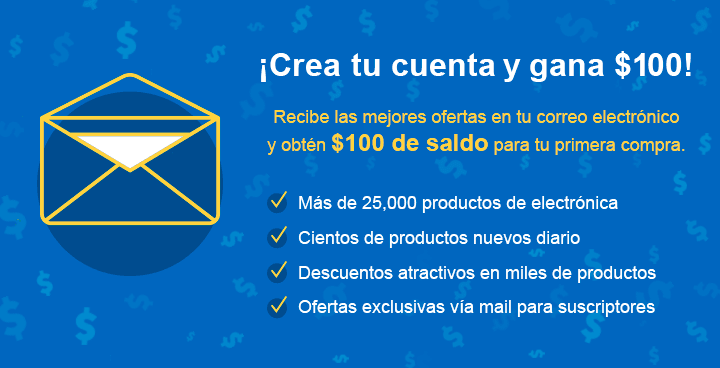 La tinta es la original para mi equipo de impresión, compro productor originales hp para que mi equipo no se dañe o se deteriore, excelente tiempo de entrega.